This was a very compact trip; a week in total. 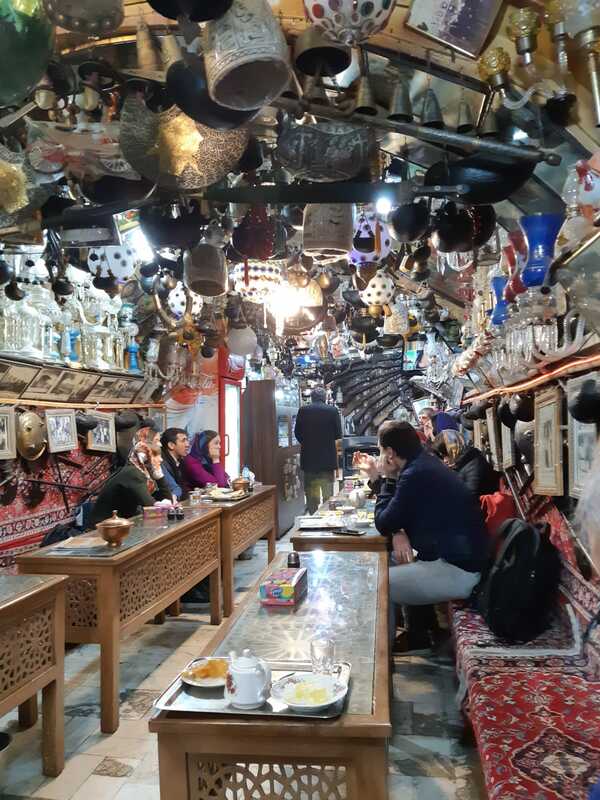 During the time we took in a real flavour of Iran from high mountains, skiing in the Alborz, to cultural and historical delights, such as Isfahan, Shiraz and Persepolis. We had two excellent guides; Mehrdad and Amir, who were knowledgeable and flexible. 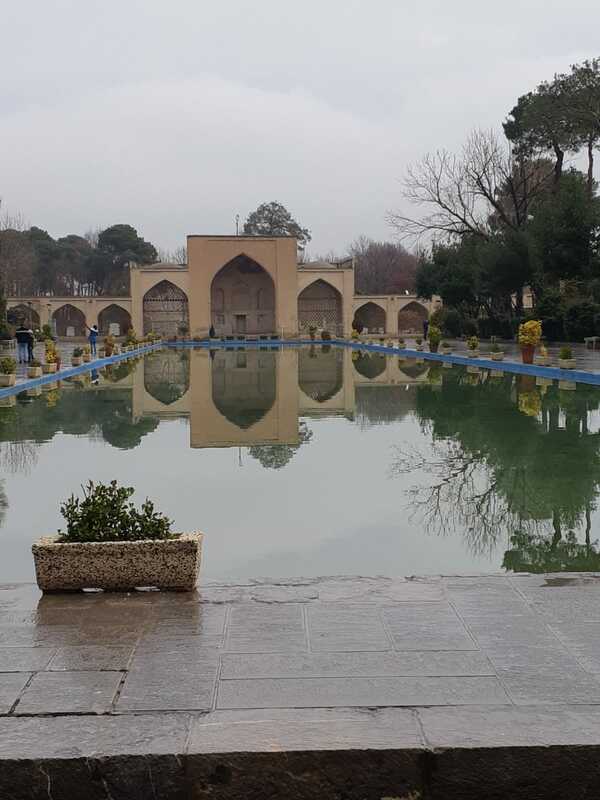 Both were fonts of knowledge on Iranian history, both past and present, plus ready with tips on places to eat, places to see and practical advice. 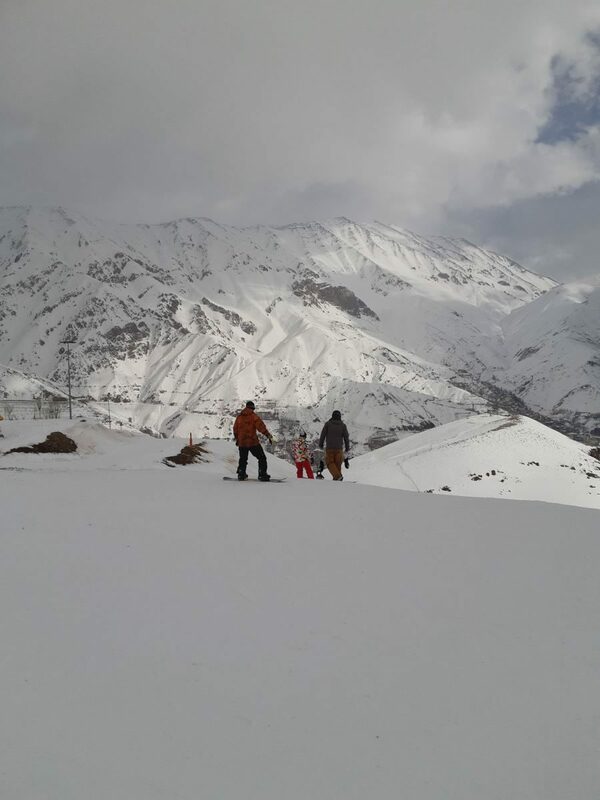 We went for a days skiing in the Alborz at Darbandsar. Initially we were hoping to visit the ski resort of Dizin but due road closures we went to Darbandsar instead. It was a small, and compact, resort, but equipped with ski hire shops, ski lifts and a friendly cafe serving tea, coffee and excellent cakes. The piste was a bit variable in places but it was great to see everyone, young and old, enjoying the atmosphere and skiing. 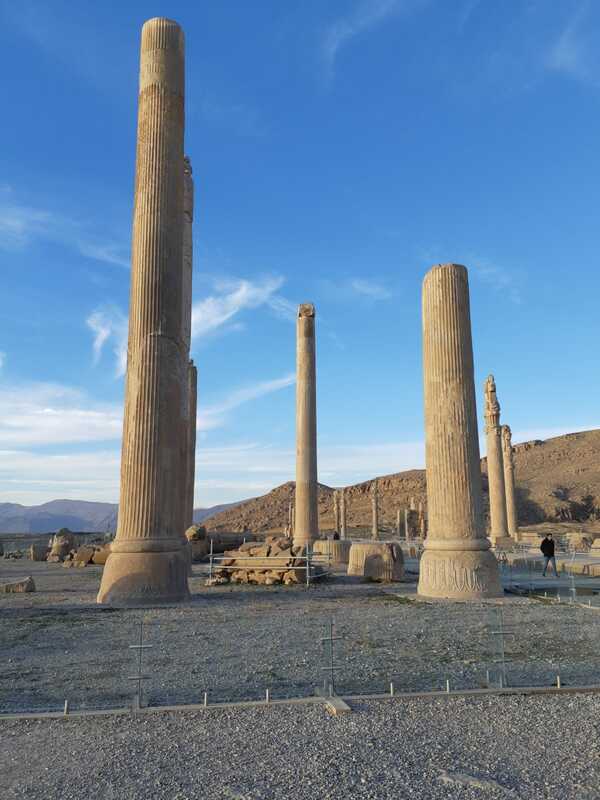 Iran is a fantastic country with something to suit all; from spectacular countryside to ancient history and culture. 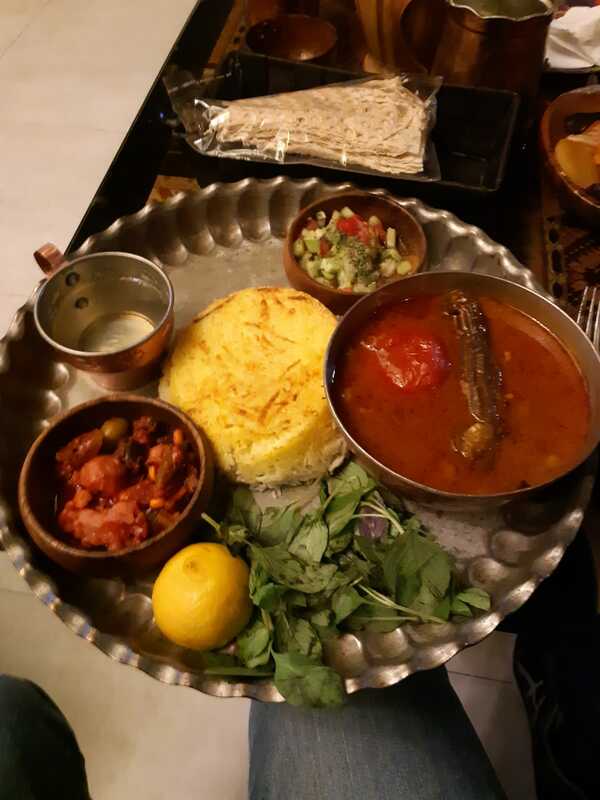 Iranians are courteous and friendly. The country, and people, deserve a better press, and recognition, than they are currently getting.